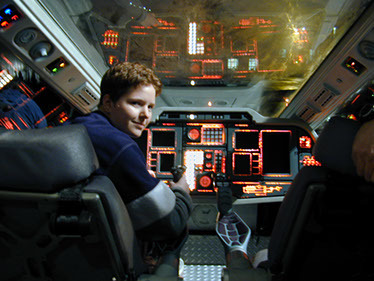 Props for the movie “6th Day” were developed including; helicopter interior, back-lit control panels, joysticks, and control arms. 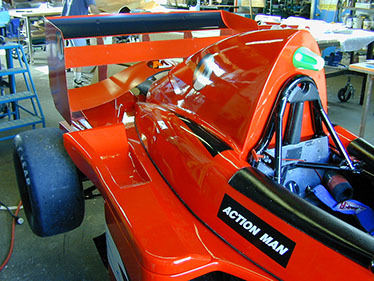 Action man race car built from 1:6 model. 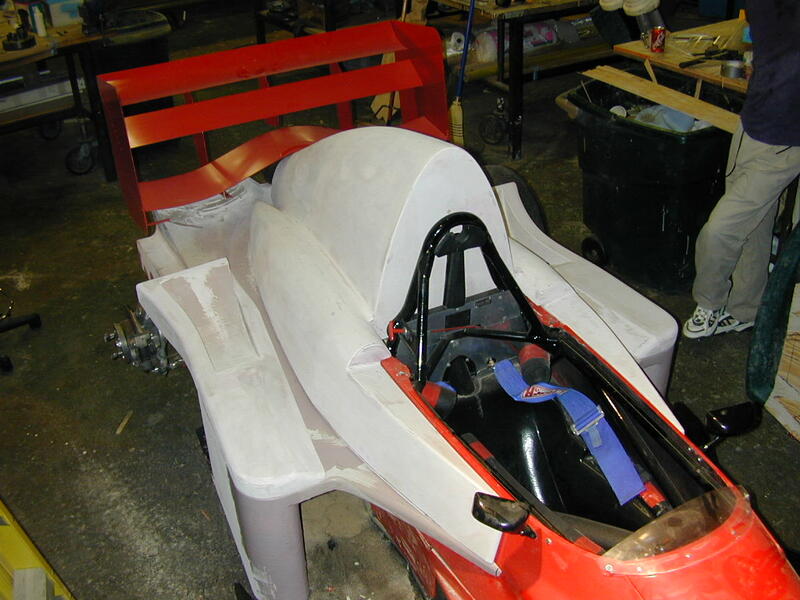 Body panels were fabricated to fit an existing race car chassis. 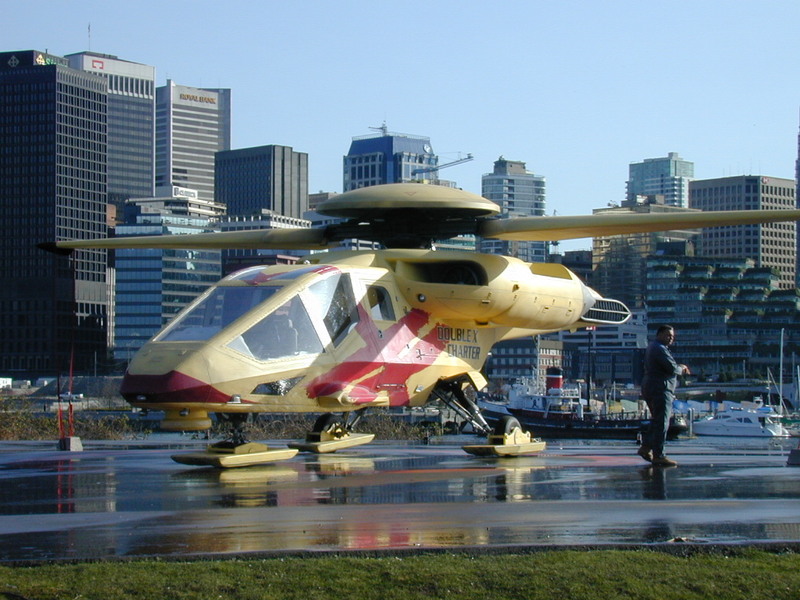 Used in a commercial showing the car at speeds in excess of 60 mph. 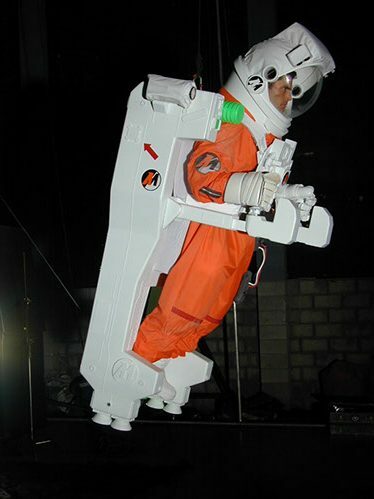 Full scale space suit for live actor. 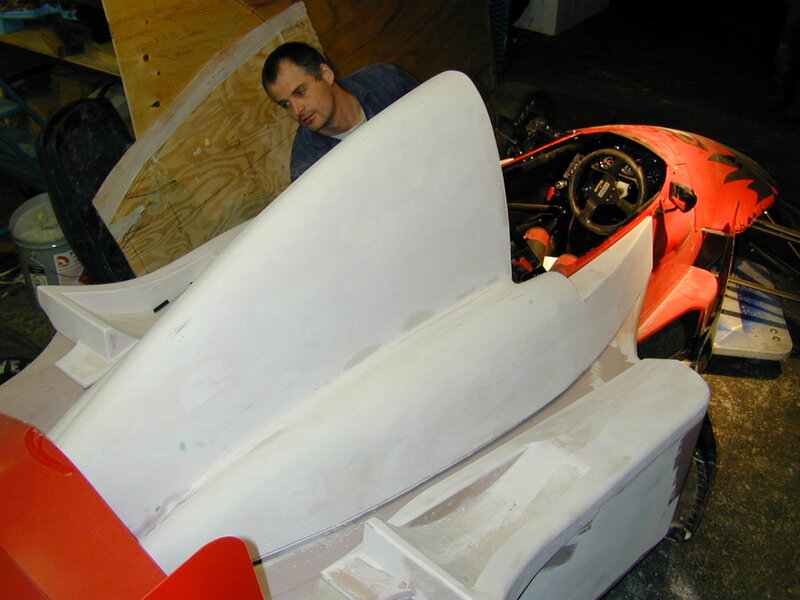 Modeled and fabricated from 1:6 scale model. A gas-gas chassis based motorcycle used in Rollerball by LL Cool J. 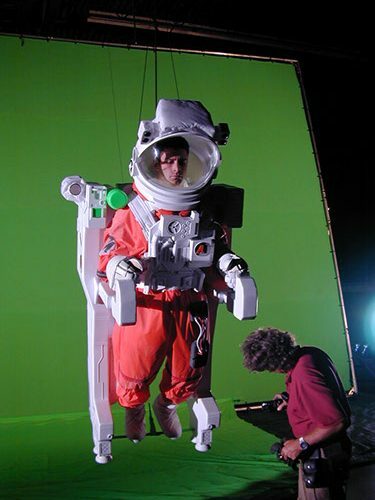 The motorcycle was built from scratch for this movie. Members of Edey FX were responsible for building this bike. 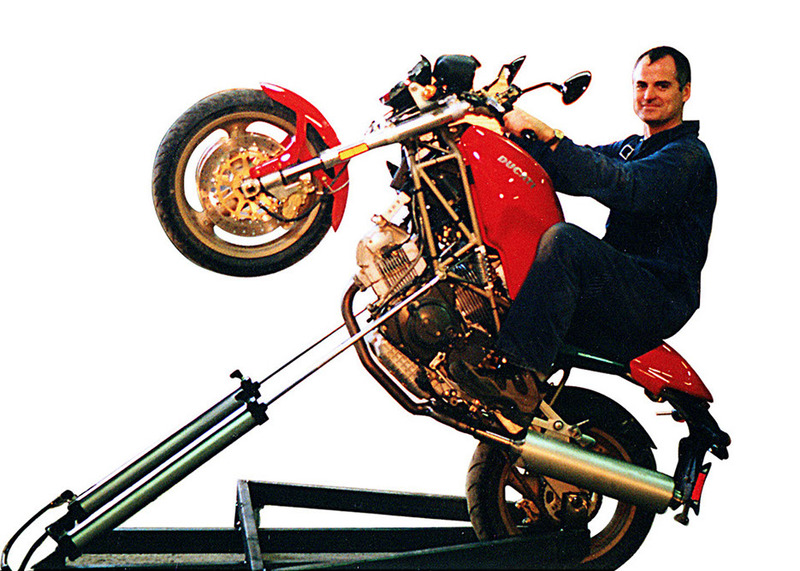 A hydraulic mounting system for a Ducati Monster motorcycle used in the movie Rollerball by Rebecca Romijn-Stamos. 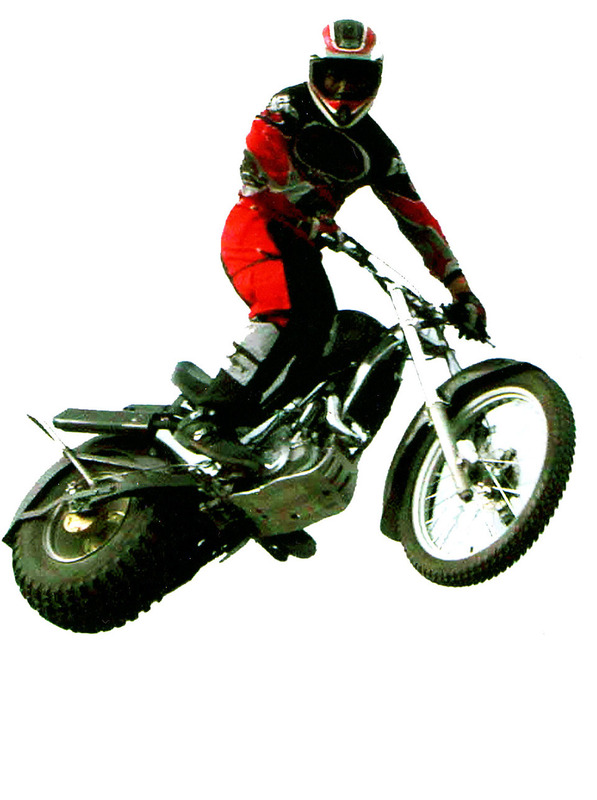 The mount allowed the bike to flip up into a wheelie, rotate 180 degrees and lower again. 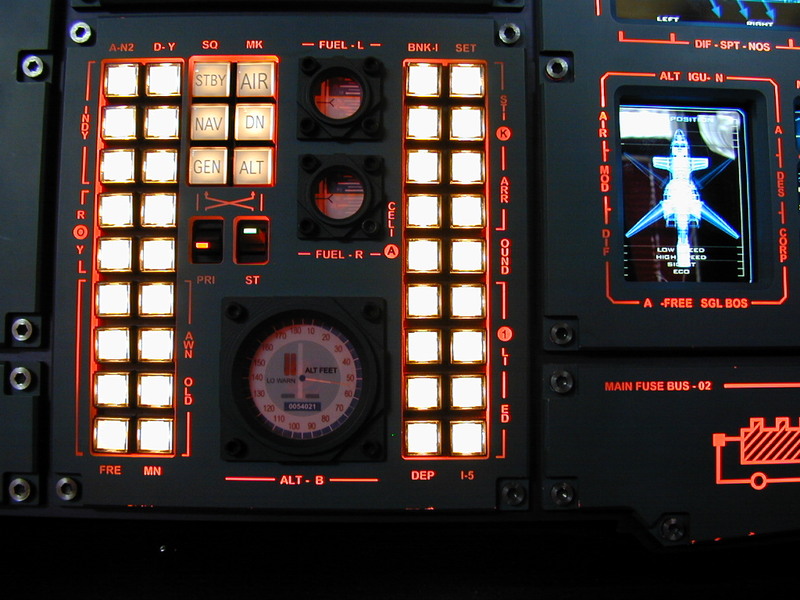 Members of Edey FX were responsible for the design and fabrication of this mechanism.